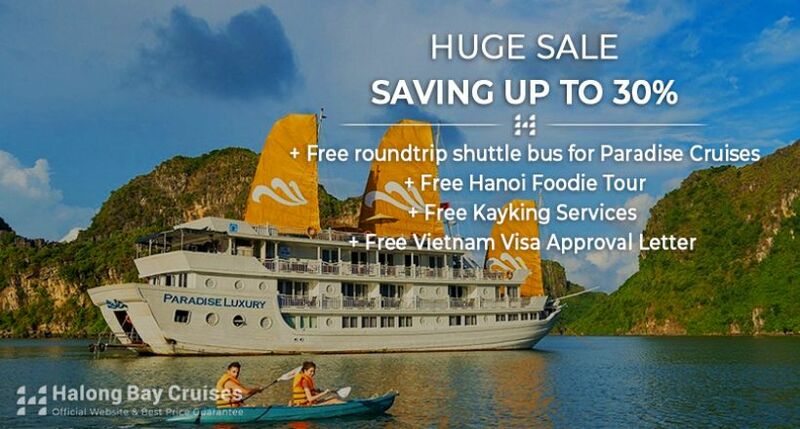 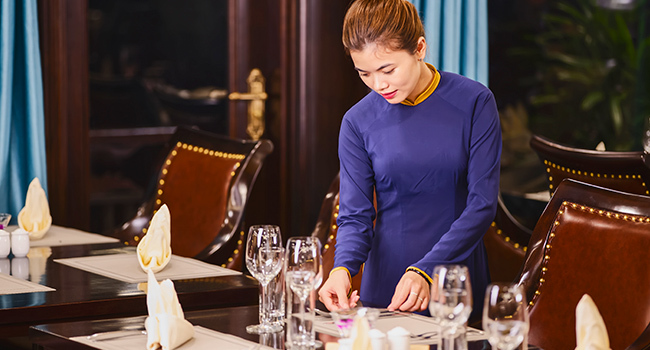 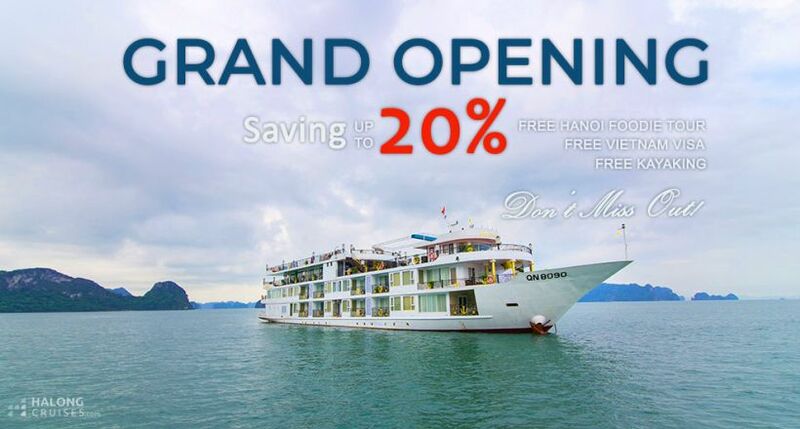 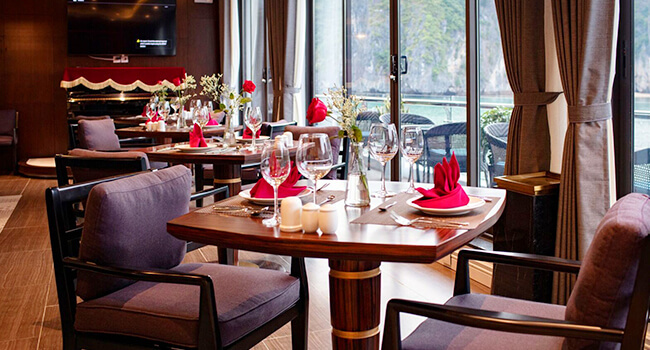 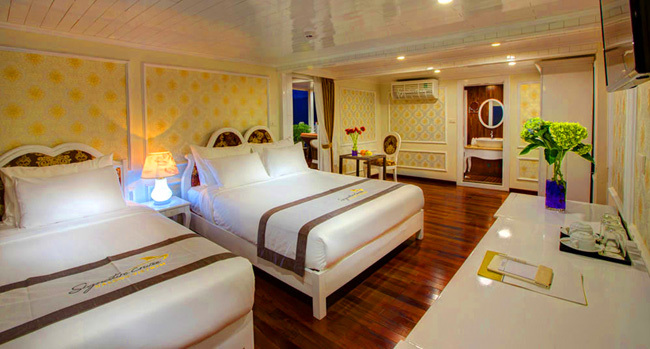 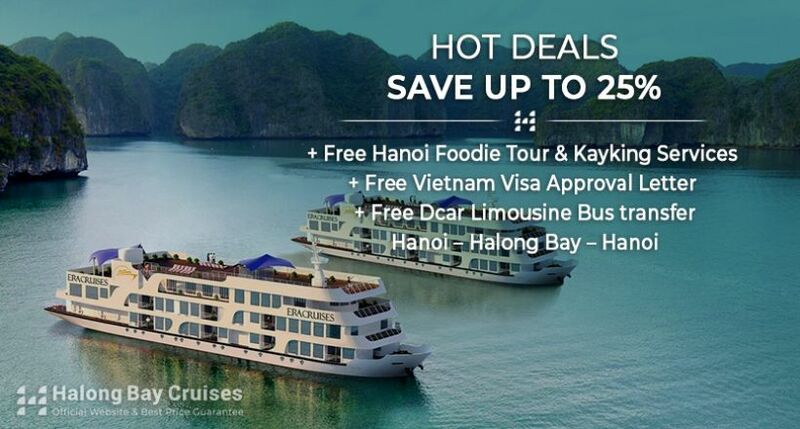 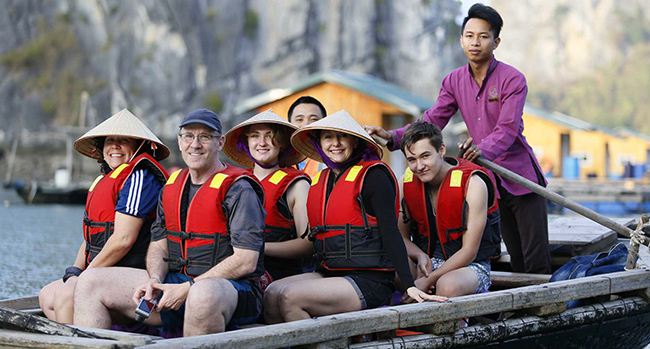 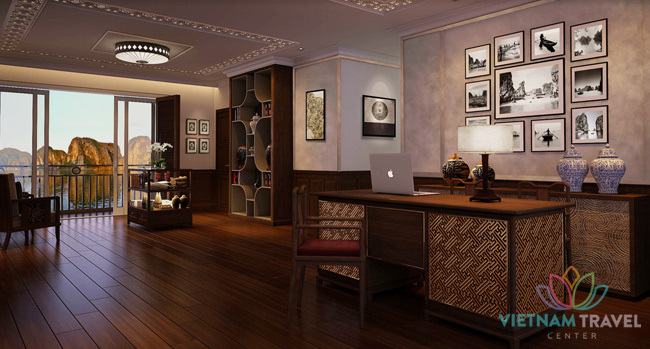 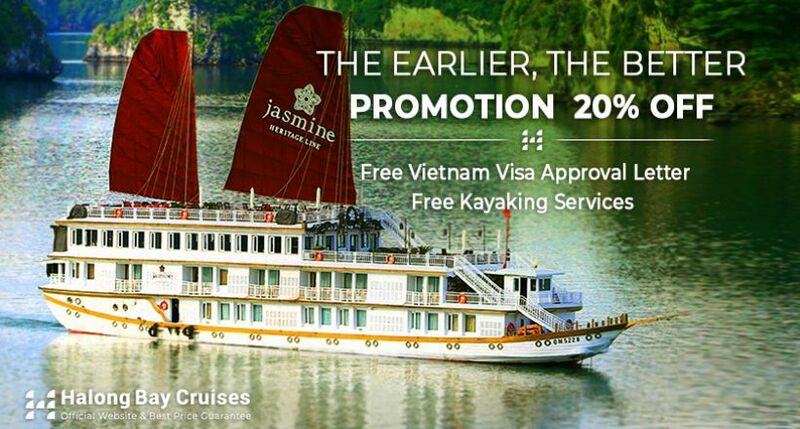 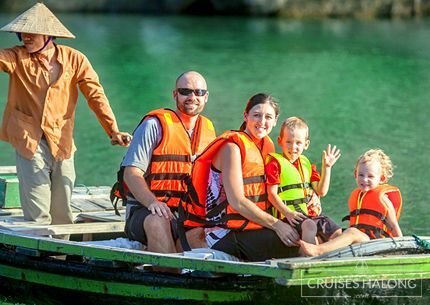 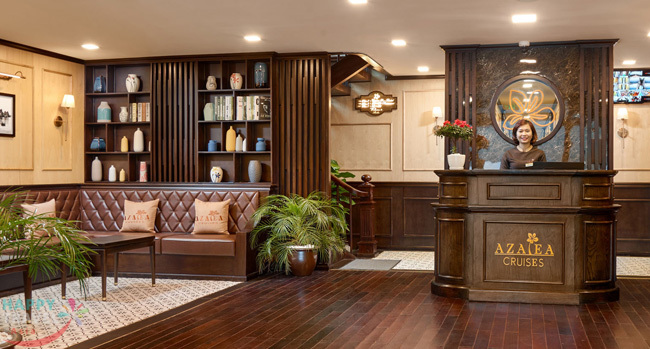 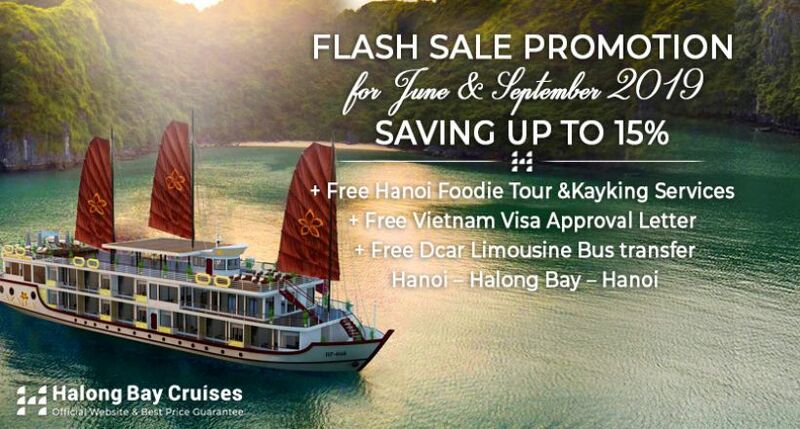 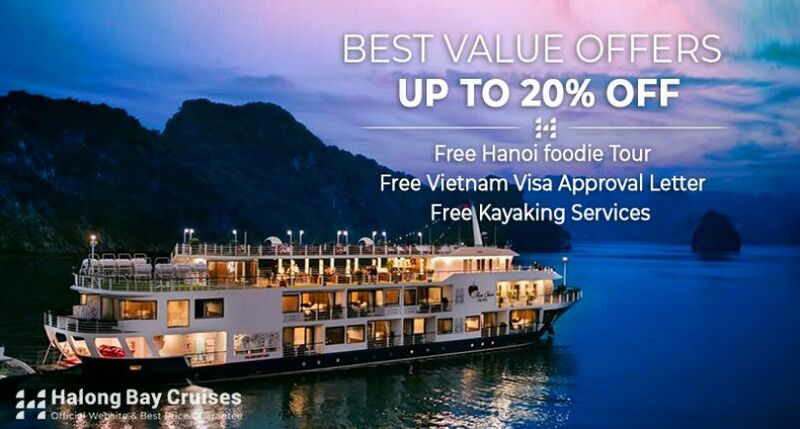 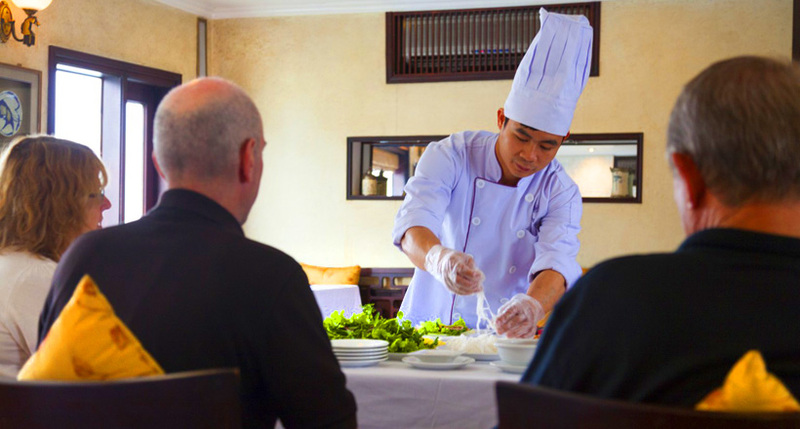 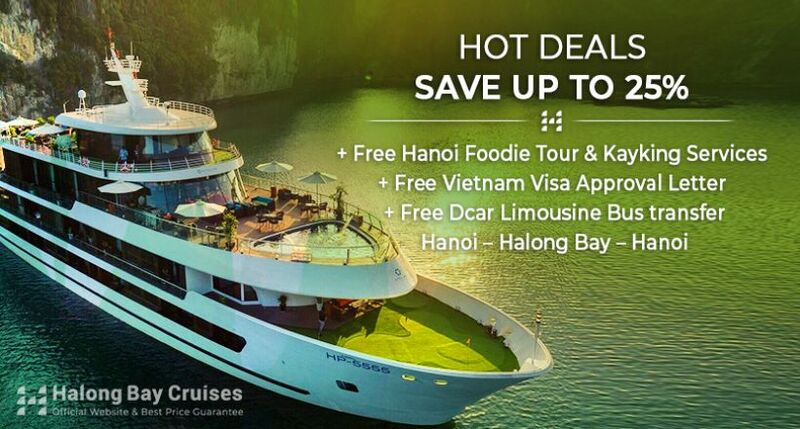 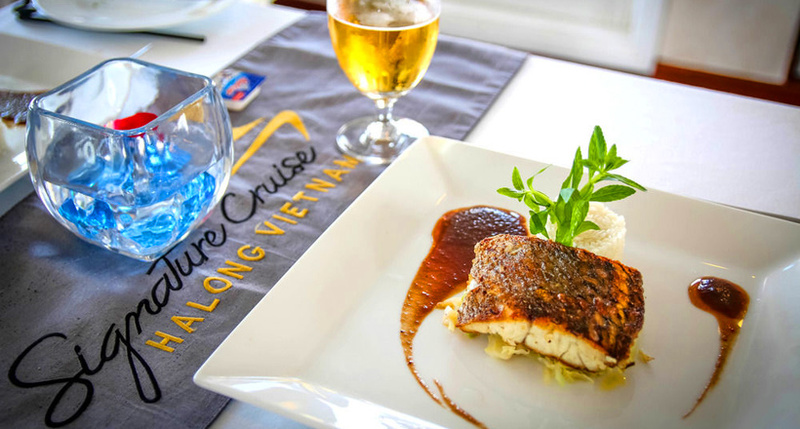 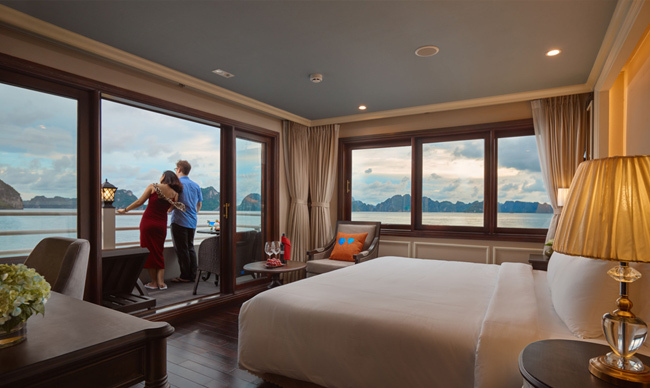 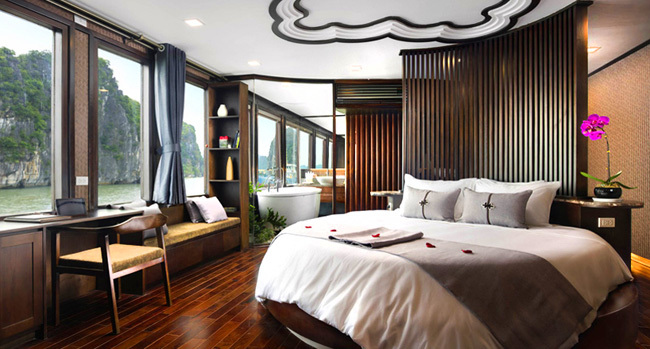 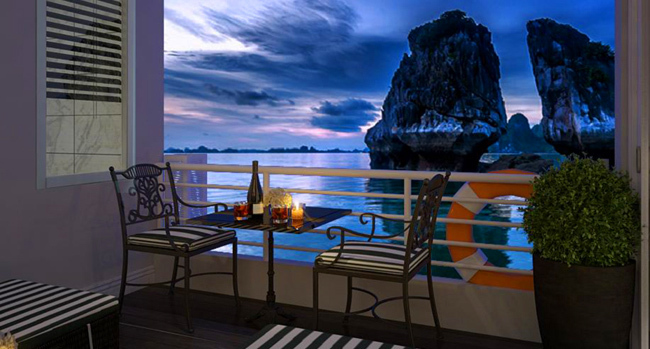 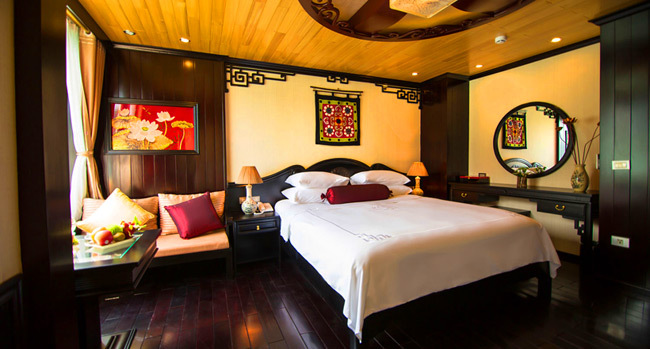 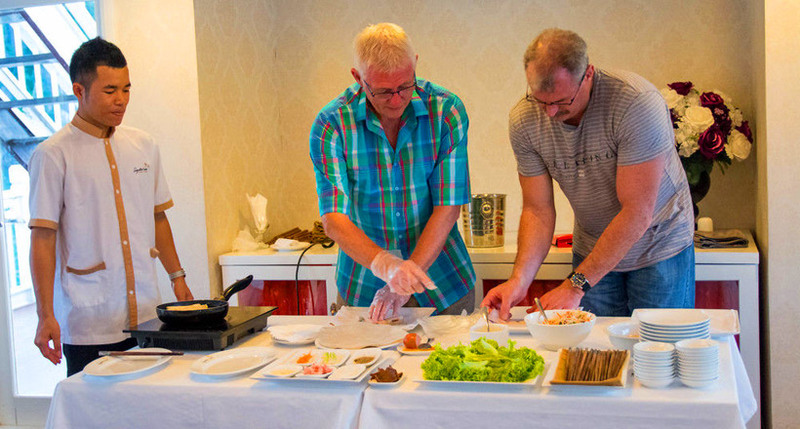 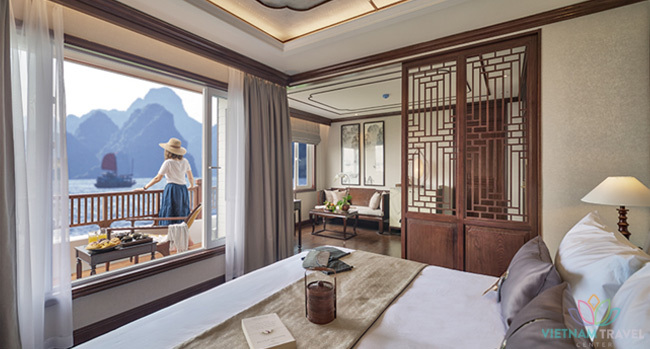 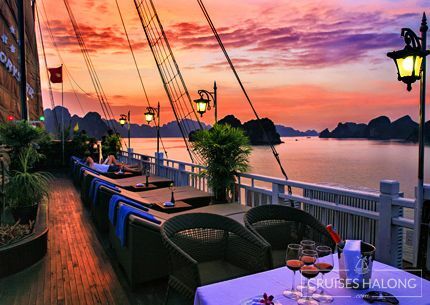 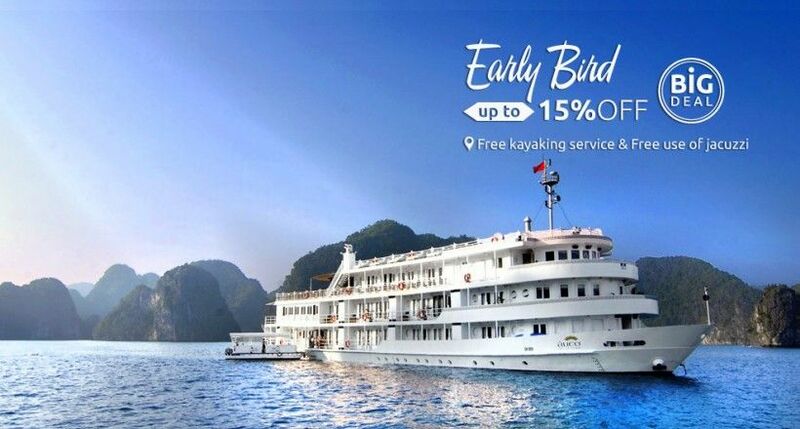 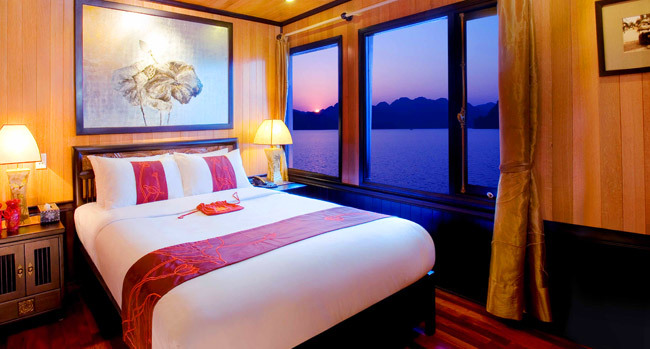 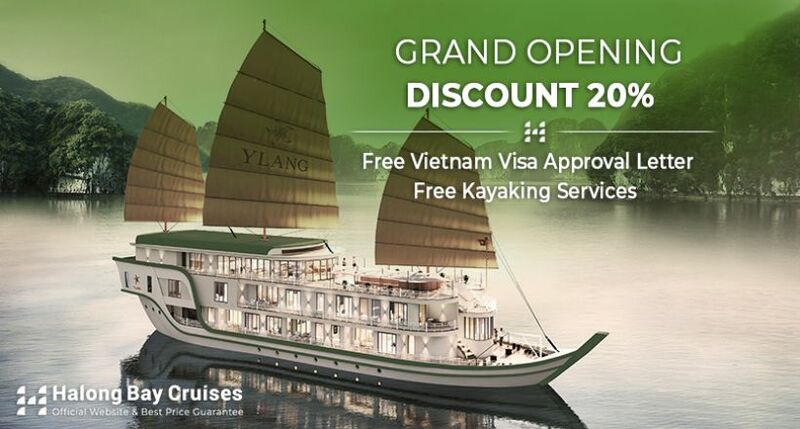 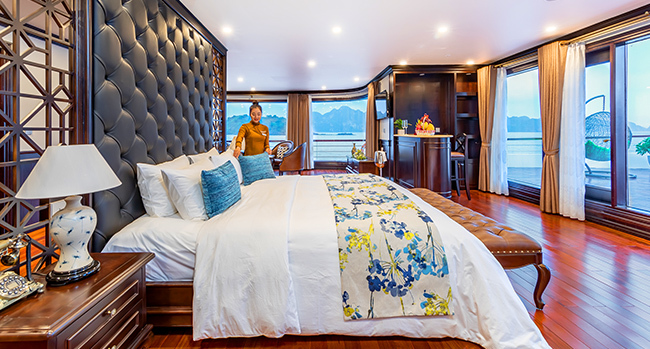 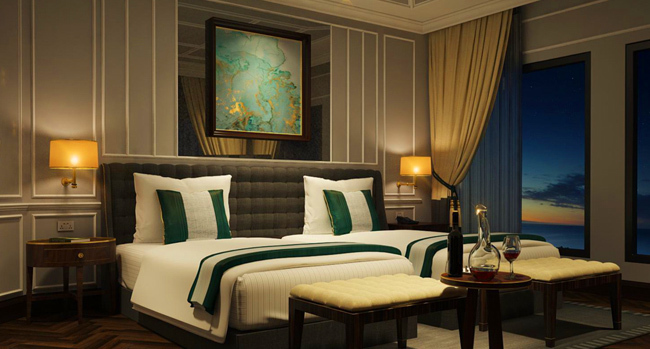 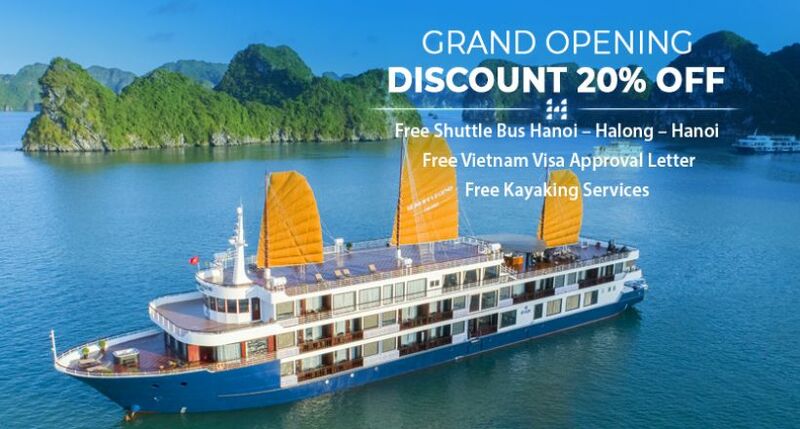 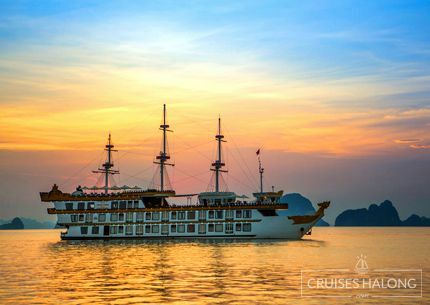 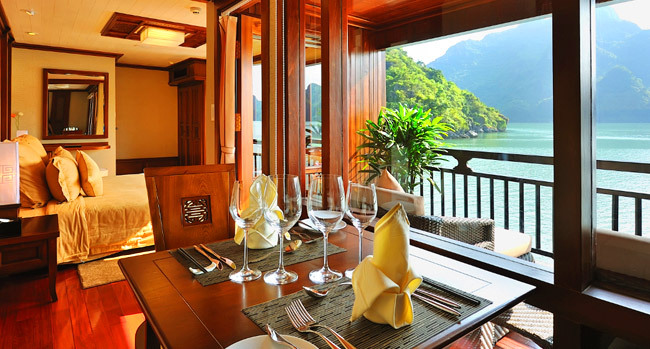 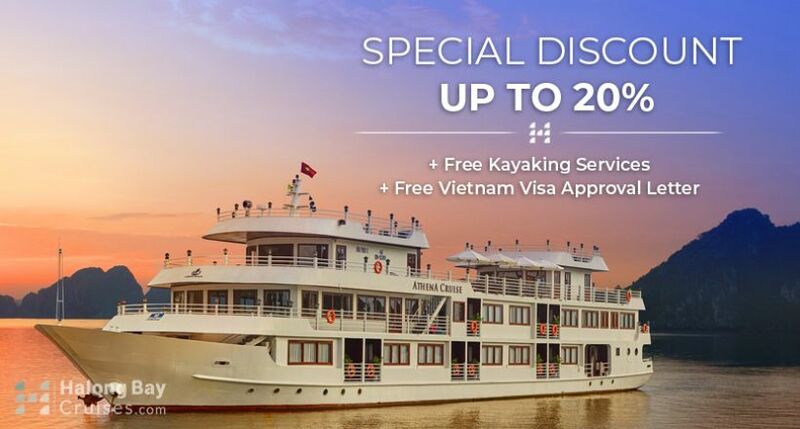 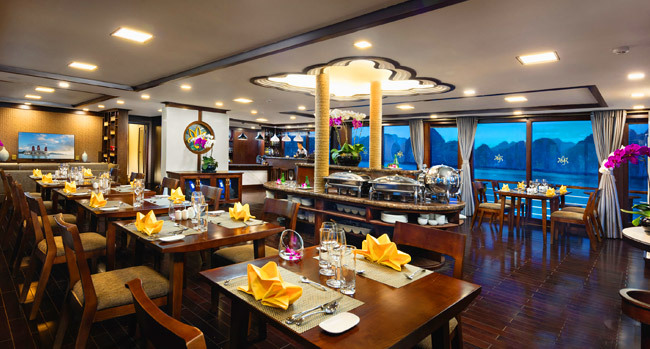 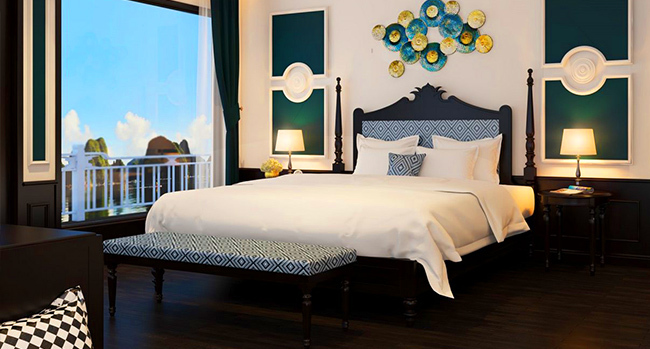 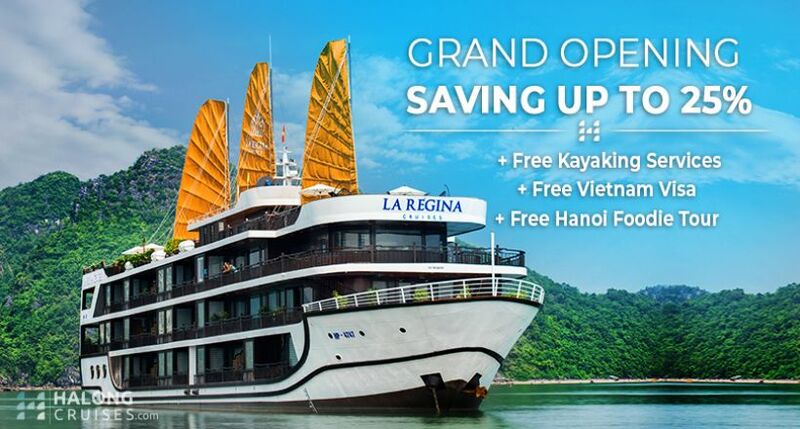 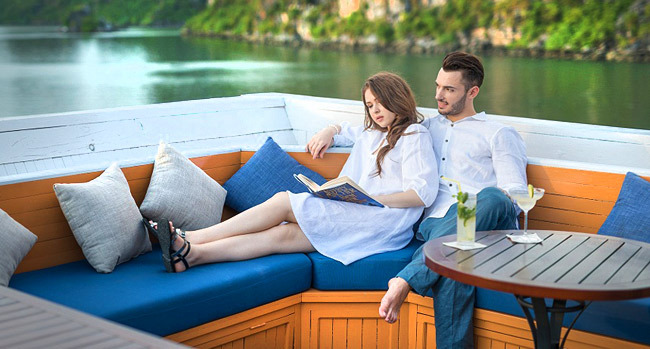 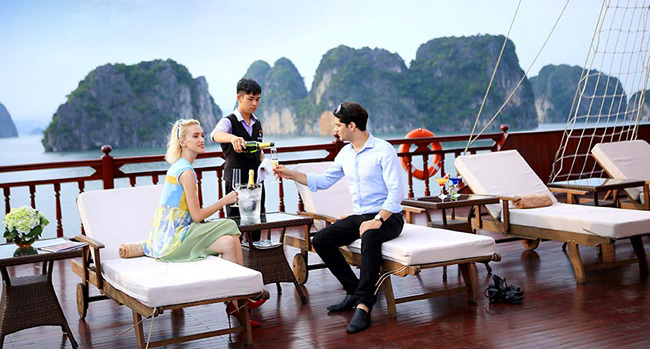 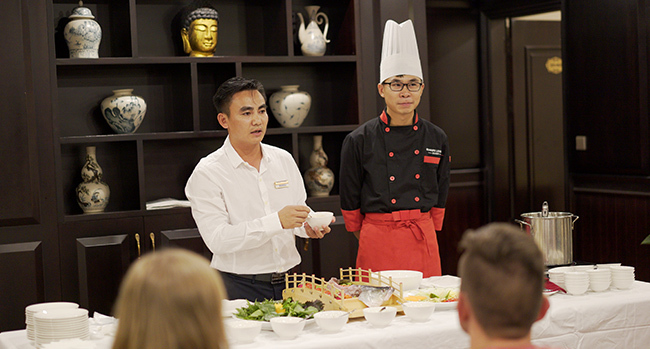 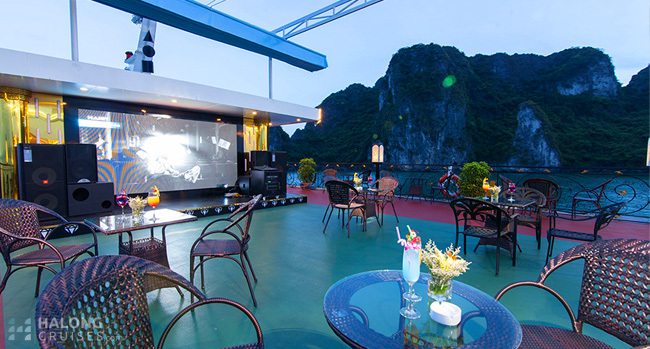 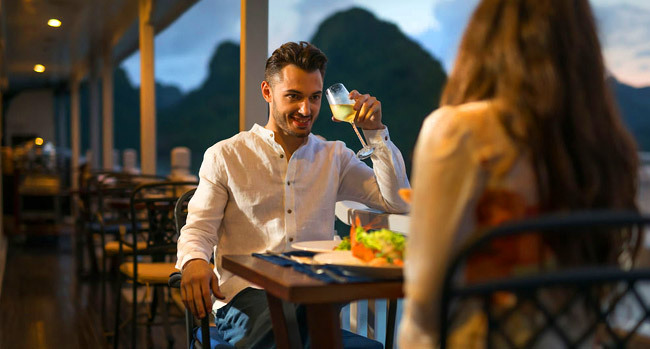 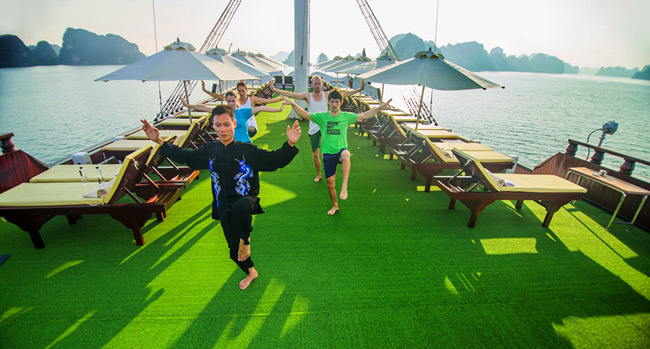 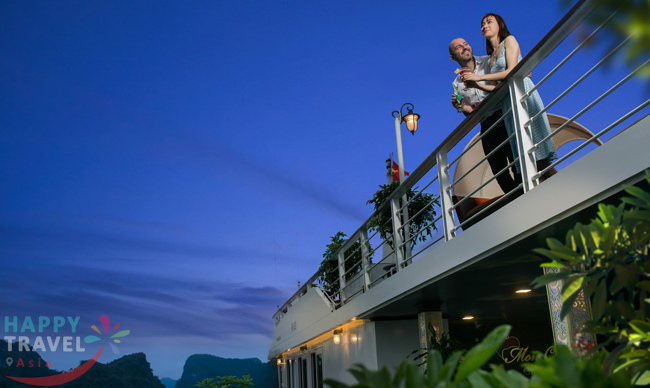 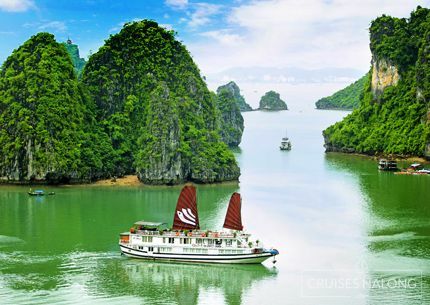 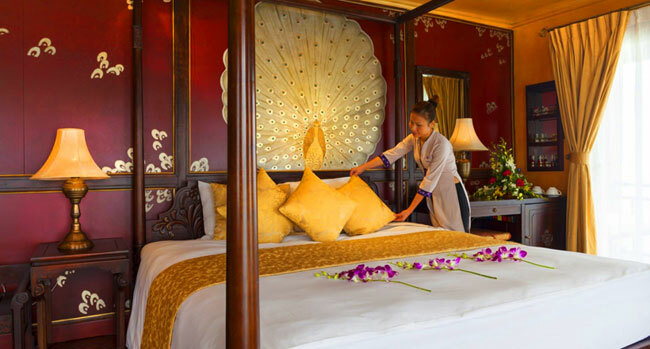 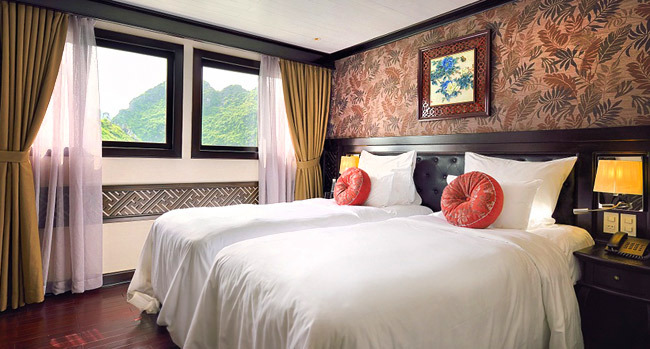 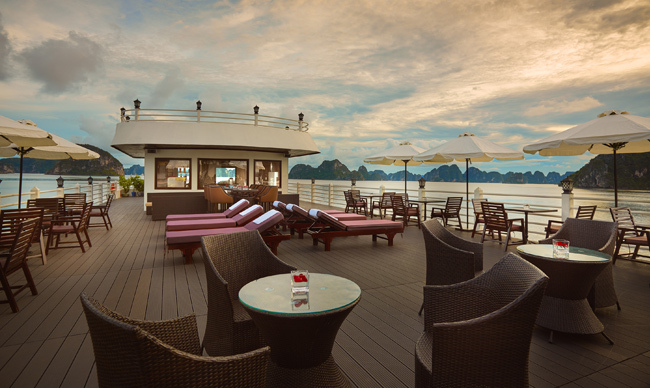 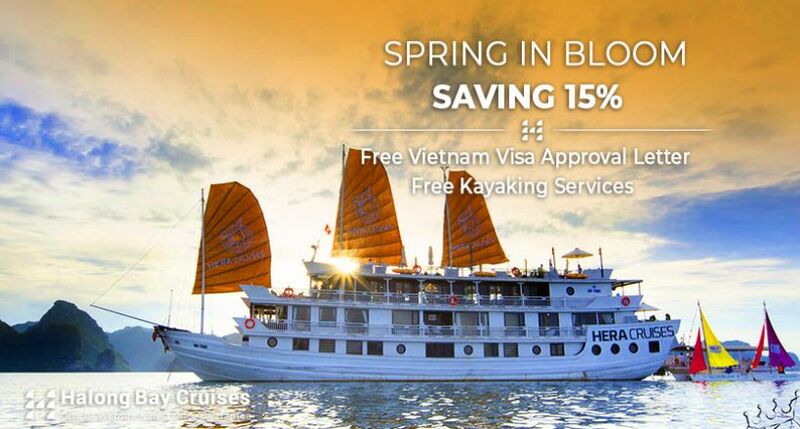 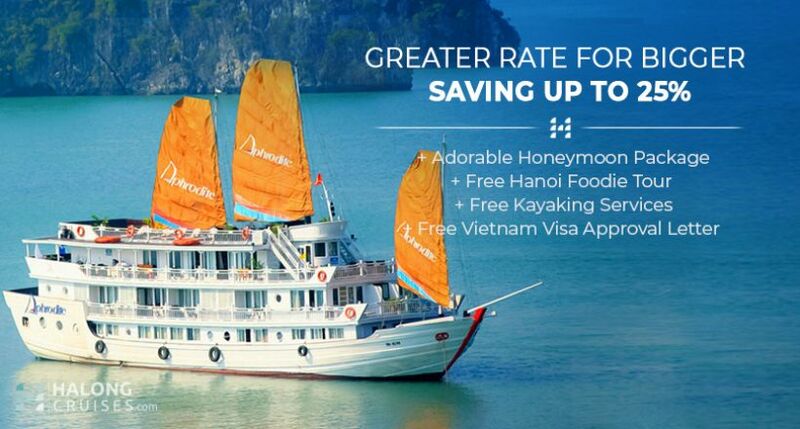 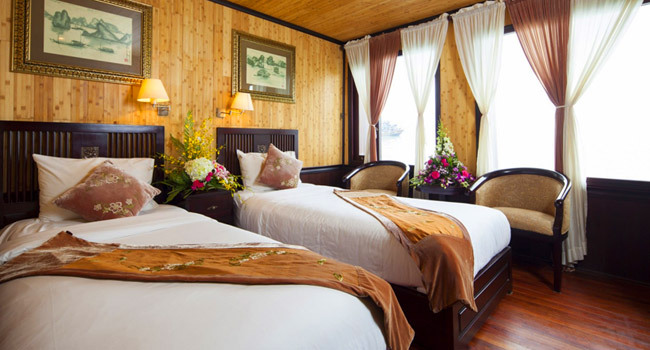 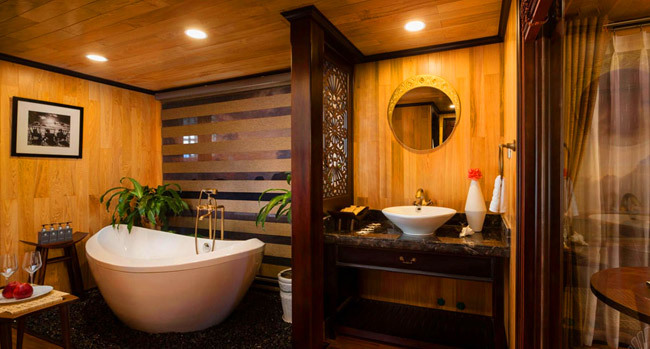 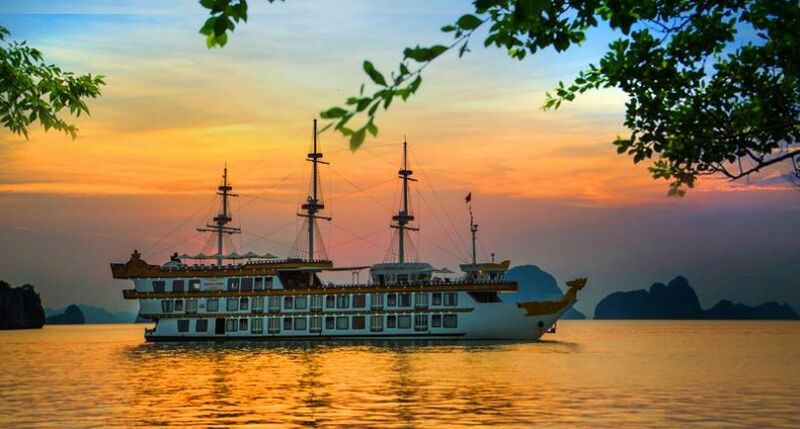 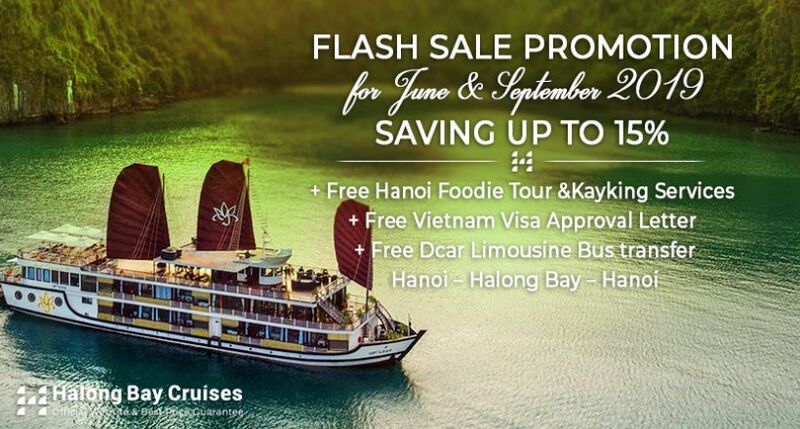 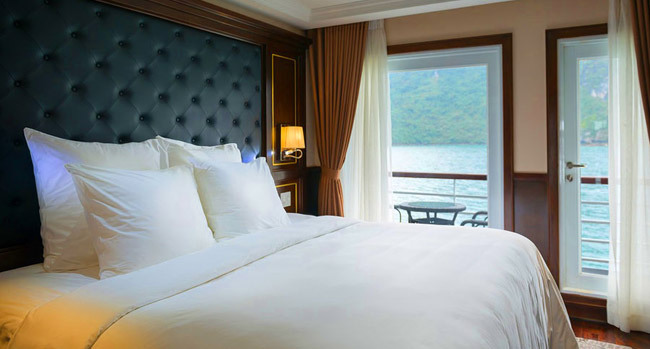 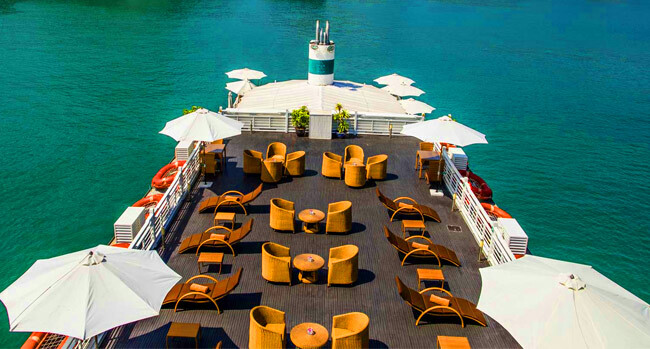 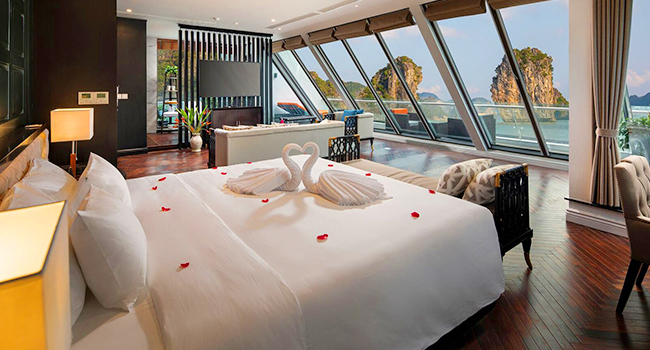 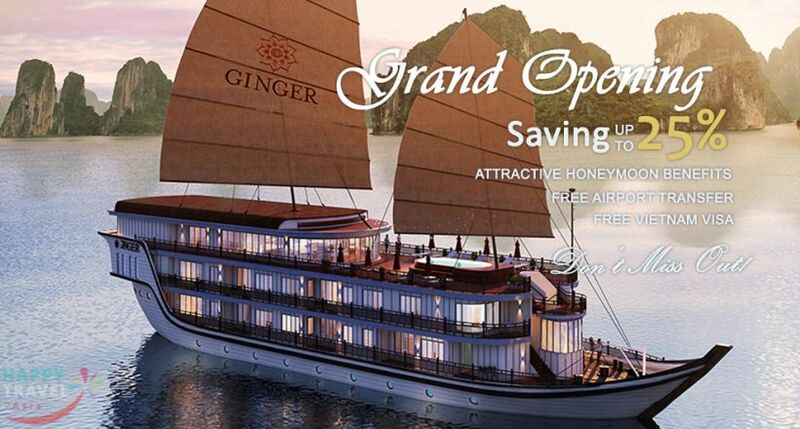 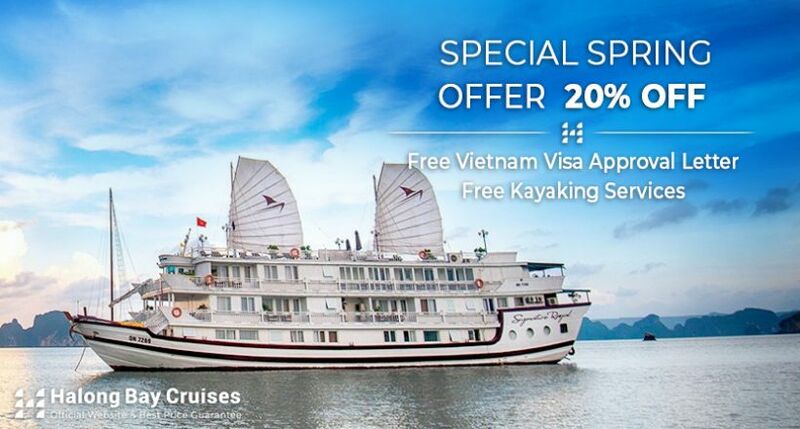 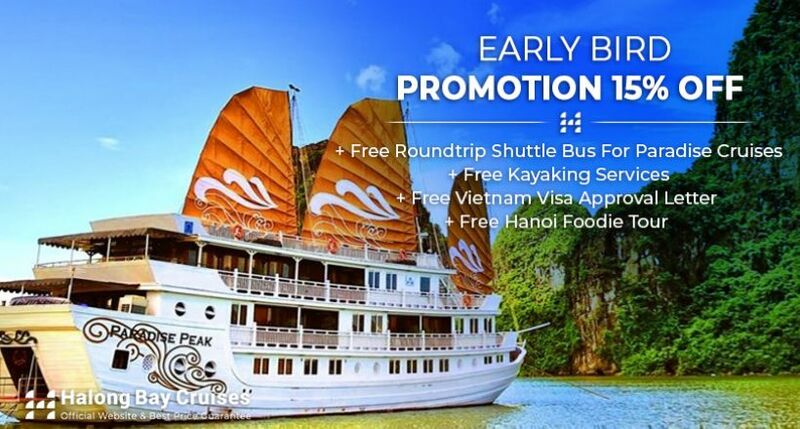 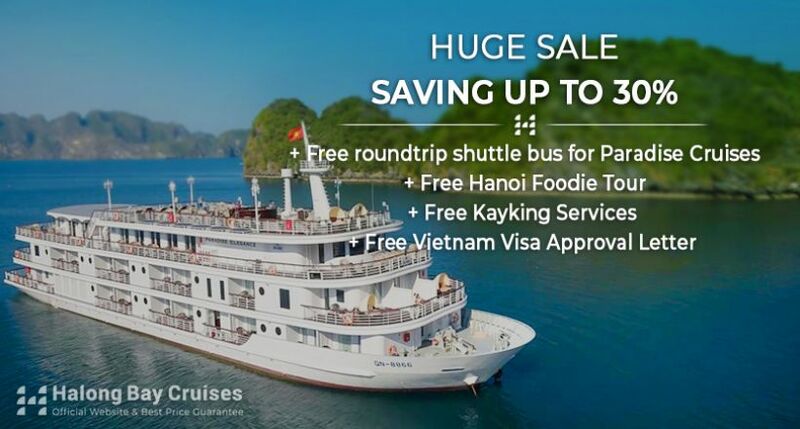 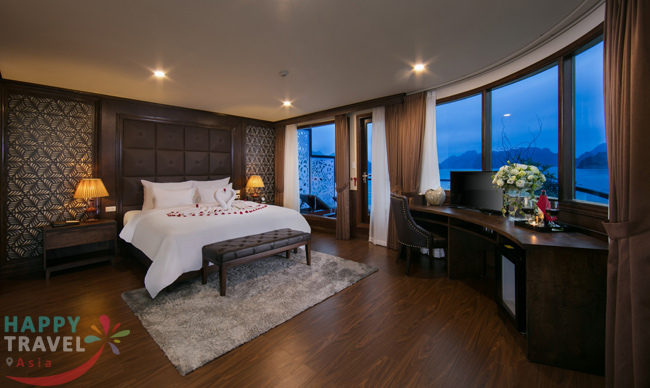 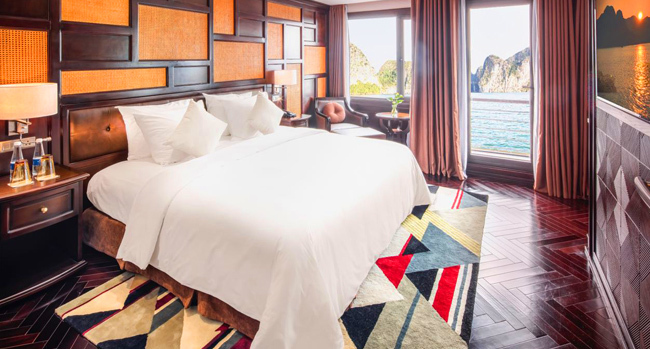 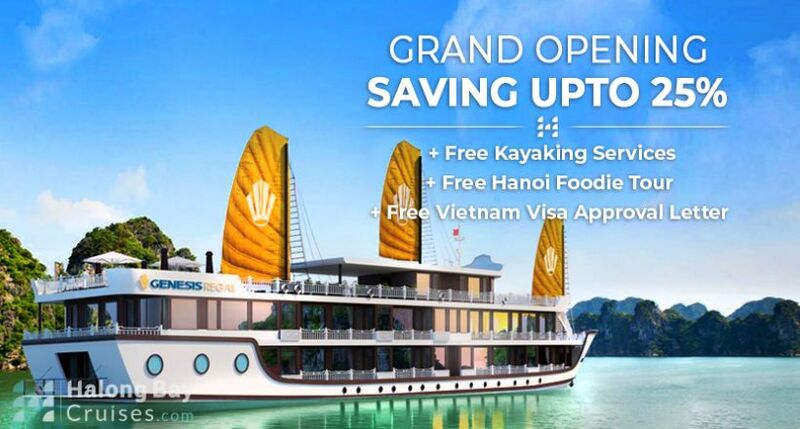 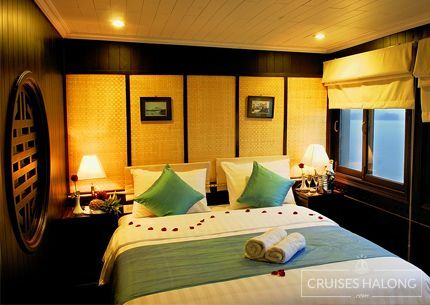 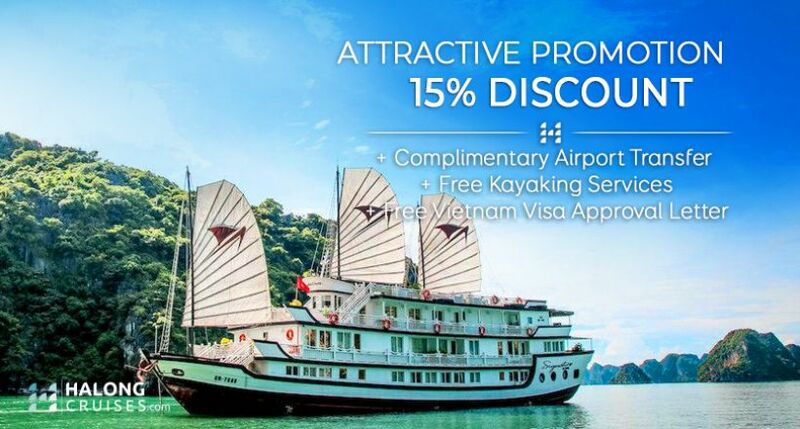 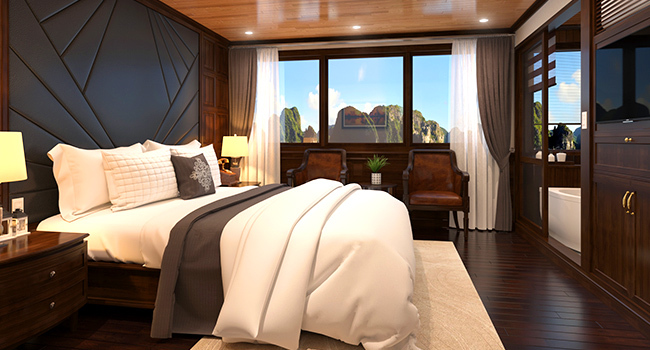 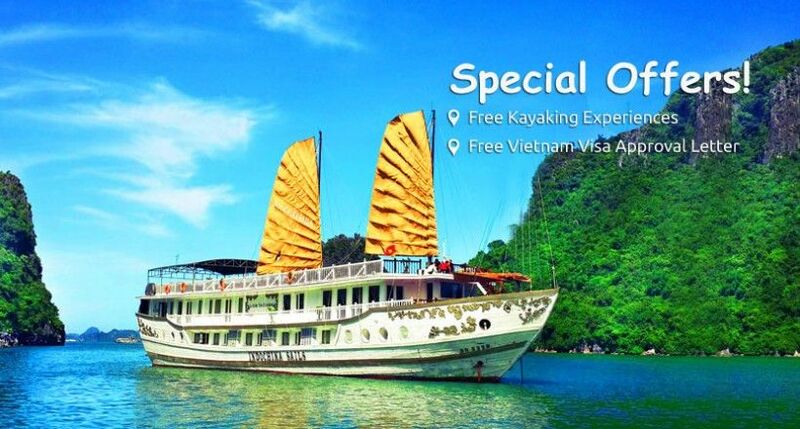 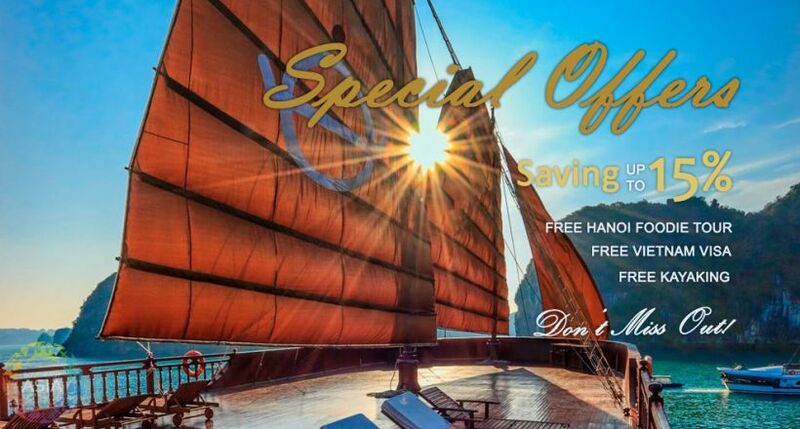 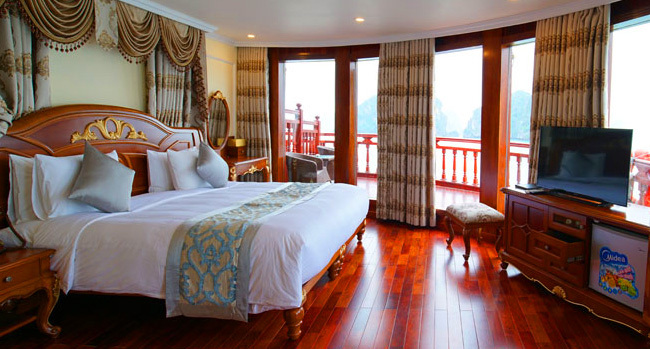 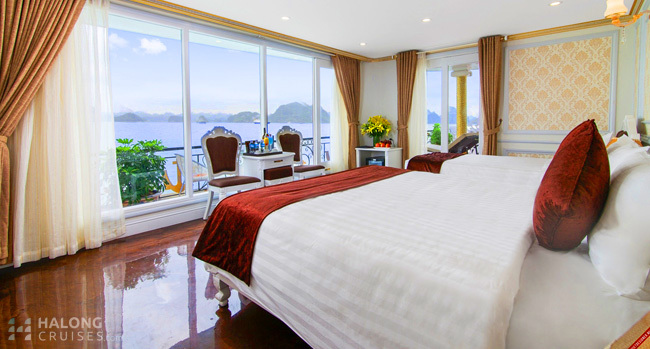 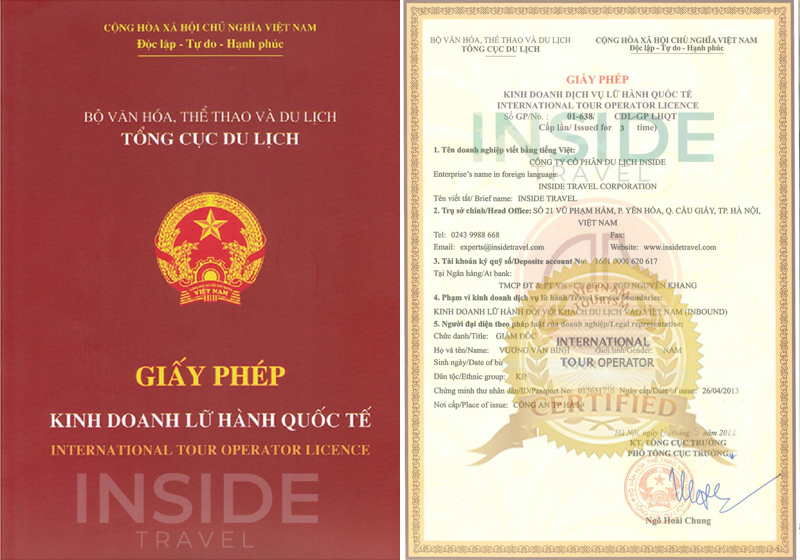 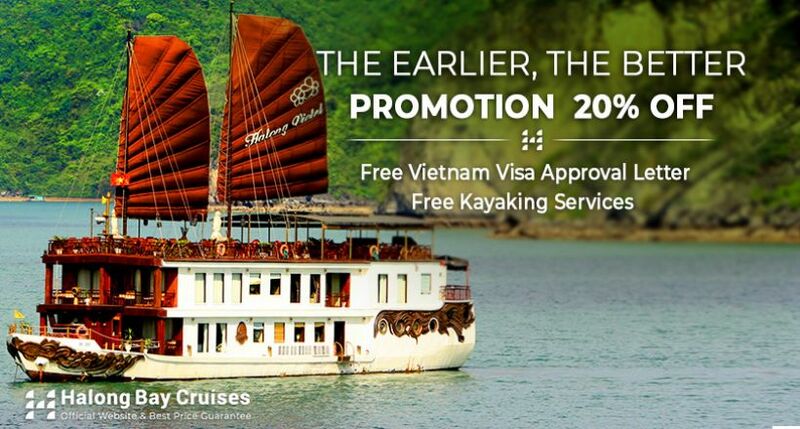 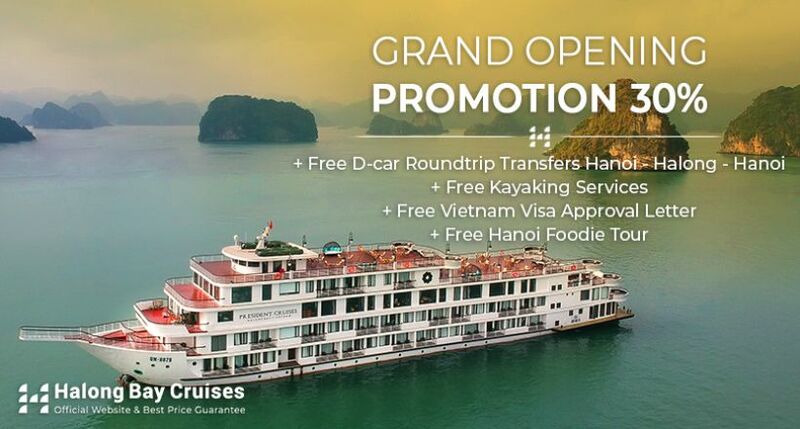 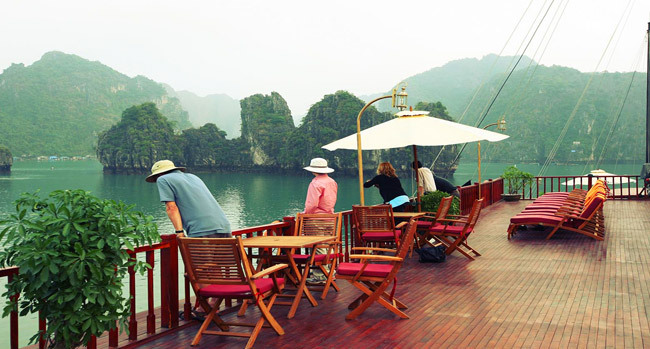 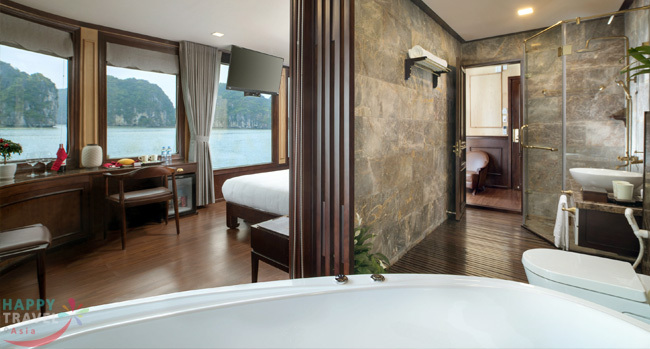 Let's smooth your full-of-stress mind by letting the business days behind with the best services in our most luxurious cruises in the World Heritage site of Halong Bay. 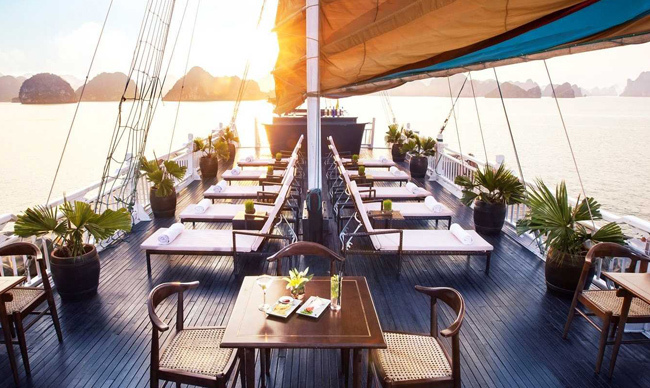 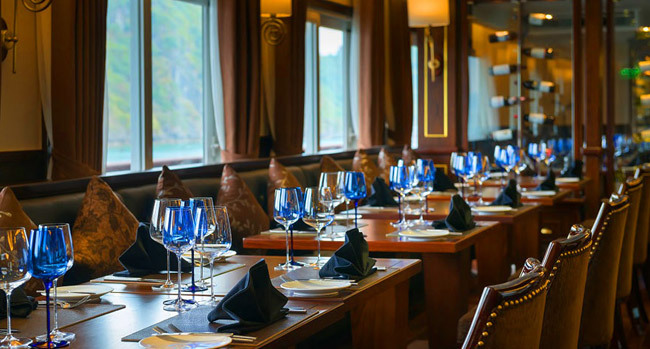 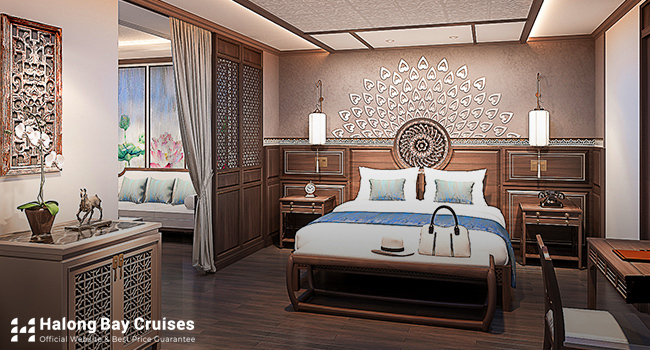 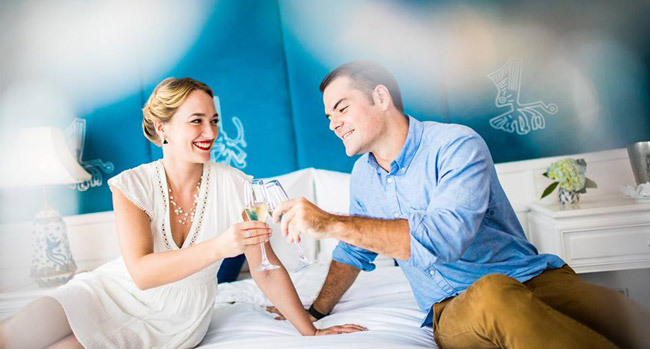 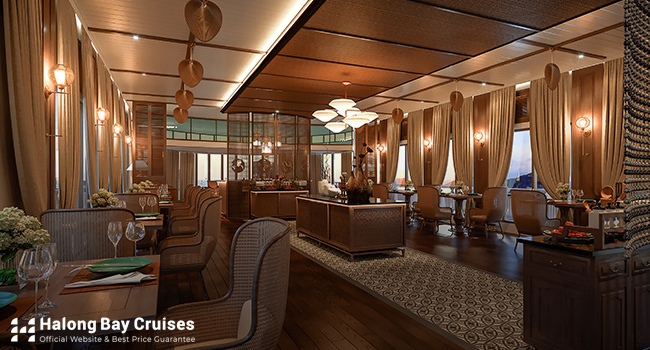 Stepping foot on one of the most exquisite vessels your vacation truly starts with world-class services, extraordinary travel itineraries, state-of-the-art amenities and high-end dishes, all of its finest. 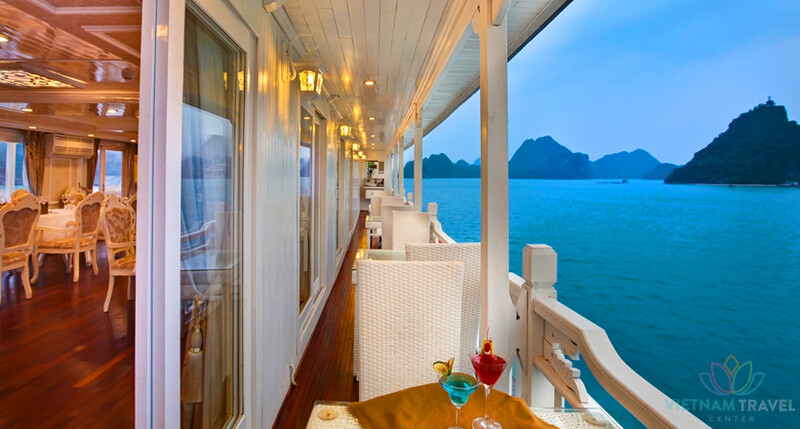 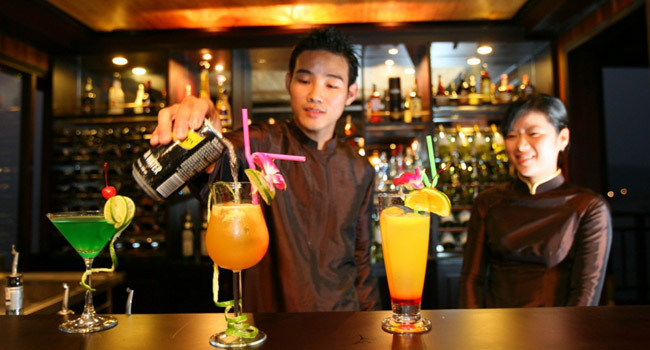 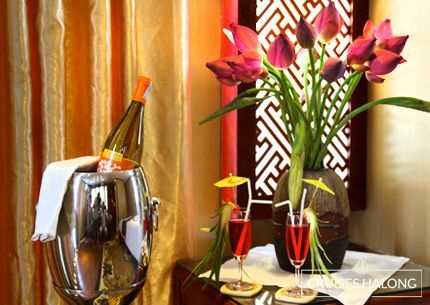 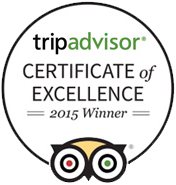 Take a look at best luxury cruises list below and relish the holiday of a lifetime with luxurious vacations.